Bitcoin Cash, which was created in a hard fork from Bitcoin (BTC) in August 2017, uses 0-conf (or zero-conf) to allow almost instant transactions, meaning they are almost always confirmed in the following block. In a multi-phase test including a video demonstration posted to Vimeo, the user, known as “reizu,” succeeded in “double spending” BSV tokens in a “0-conf transaction,” demonstrating the network’s vulnerability to attack and disproving major proponent Craig Wright’s claims (in reference to BCH) that “only miners” could do so. The double spending demonstration was filmed with POP!, a point of sale (PoS) retail application that includes double spending detection. “I’ve done many double-spending on the Bitcoin SV network,” reizu wrote in a Dec. 8 post on Honest Cash, a BCH-based social network created after the November hard fork. Honest Cash’s information page notes that the site was created in response to the censorship they reportedly observed on other platforms during the Nov. 15 hard fork. BSV has faced difficulties from the outset since it came into being mid-last month. During its first week, a blockchain reorganization gained the network considerable negative publicity as high-profile critics accused it of centralization, in contrast to Bitcoin’s (BTC) decentralized network. “After a few mined blocks I discovered that the transactions that were being mined were those that were sent almost always to the same nodes,” his post continued. Out of a total of 450 nodes, reize concluded that just four control 75 percent of the network’s total hashrate. 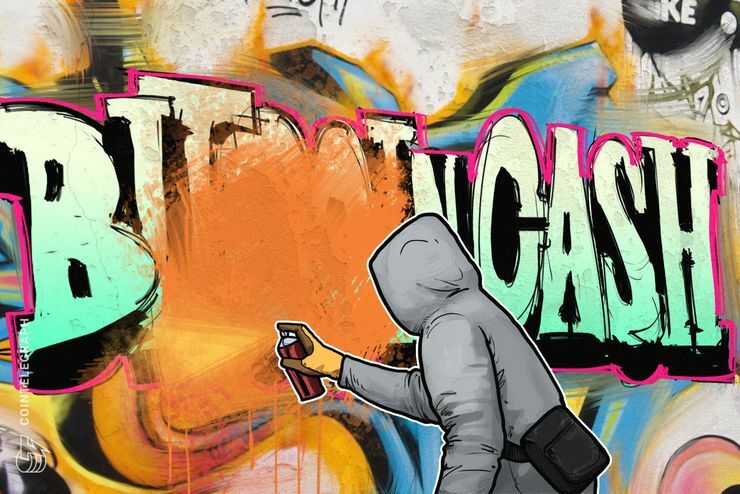 Technical woes have so far failed to halt BSV’s success among investors meanwhile, with the fork overtaking rival Bitcoin Cash ABC (BCH) in market cap Friday. BSV/USD is trading around $102.25 at press time and ranked sixth on CoinMarketCap, compared with BCH/USD at $100.1 in seventh place.